Pam Frye, 43, was raised in Carthage, North Carolina, but feels like she actually grew up in Greensboro. 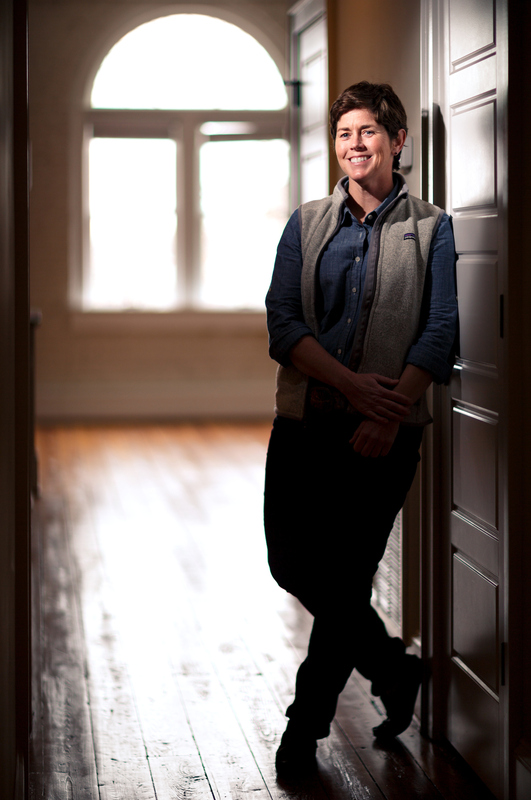 In the late 1990s, Pam started working with Dawn Chaney and Chaney Properties restoring and leasing historic buildings throughout Greensboro. In 2005, Pam obtained her contractor’s license to begin performing the restoration work herself. Since her time with Chaney Properties, Pam has started her own company. Frye Build + Design is a general contracting firm known for bringing life into old spaces. 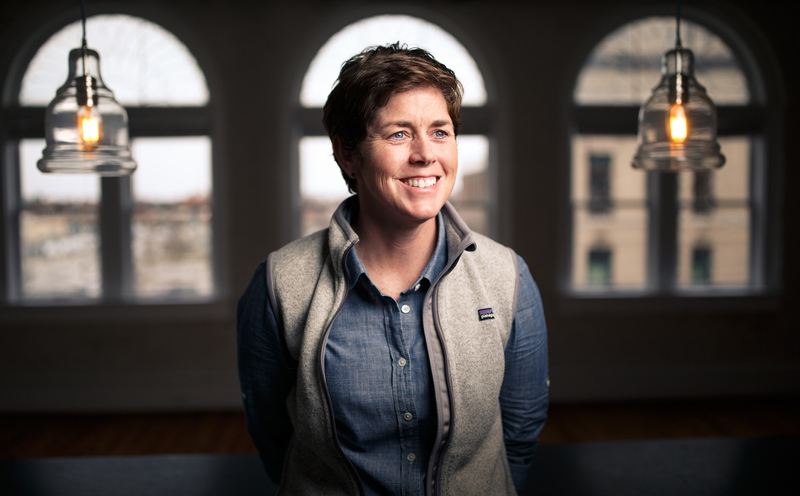 What makes Frye Build + Design special is the relationship Pam and her team build with their clients. The company is a diverse group that works well together and represents the community well. In all, Frye Build + Design is currently working in six different Greensboro neighborhoods and has performed work in approximately 75 homes and buildings in town. Previous Post I wanted to stay in Greensboro to help create a culture that would attract other young people.